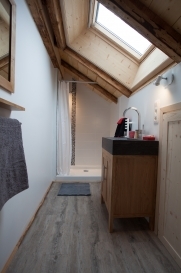 Chalet Solstice is an inviting chalet that mixes contemporary features with the charm of alpine decoration. The apartment sleeps 8 people. 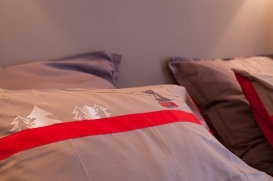 With 1 double bedrooms 2 twin bedroom and one bedroom with 2 sinlge bed , 4 bathrooms. 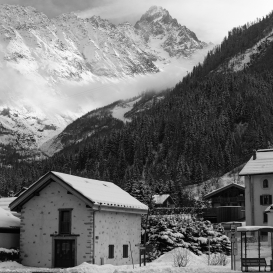 Is ski-in ski-out accessibility being within walking distance to Les Grands Montets and with its sublime views of Mont Blanc it is a prime location for you to explore the mountains! 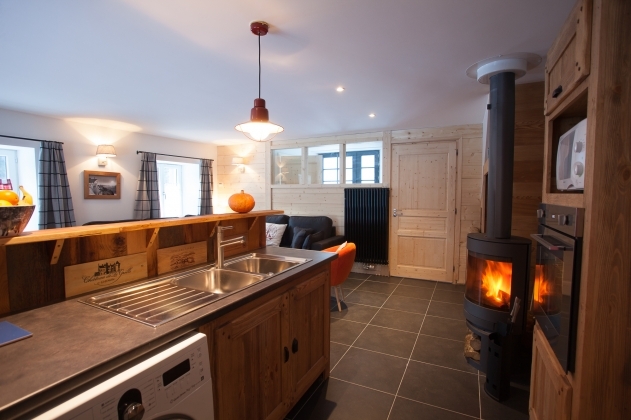 The living area is large and open plan with plenty of light but beautifully cosy with the open fire to warm you up on those cold winter nights! 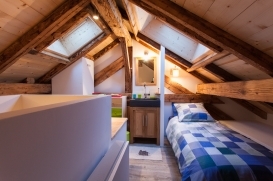 There are 4 bedrooms in total. 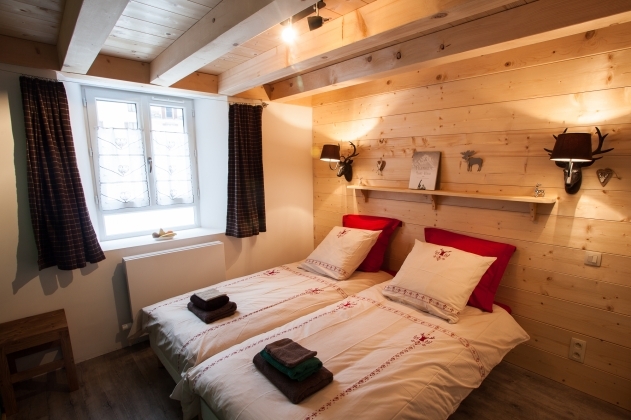 The first floor holds the master bedroom and 2 further doubles all with en-suites. 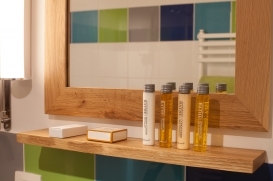 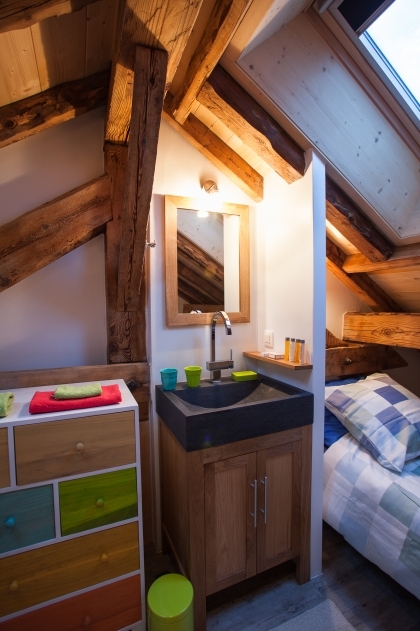 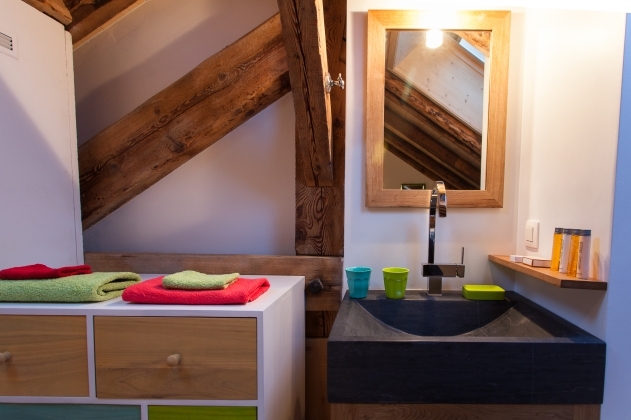 On the second there is a bedroom with 2 singles and a wash basin. 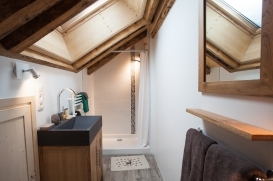 This unique location and views including a private garden and parking this is a haven for mountain lovers seeking the ideal place to relax and enjoy ultimate comfort. 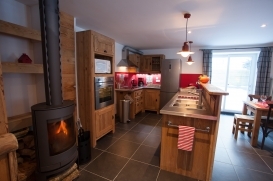 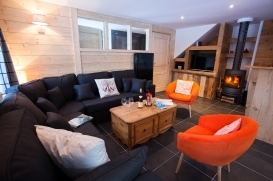 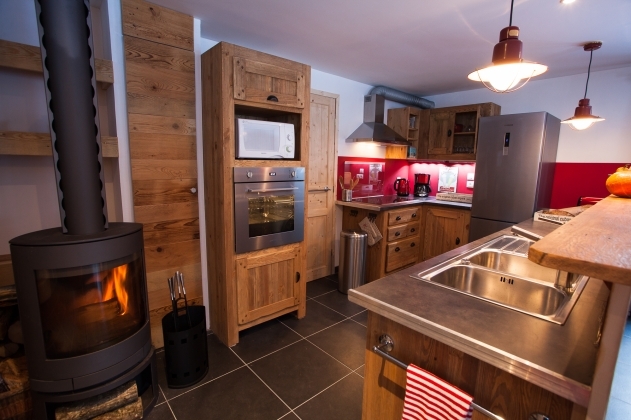 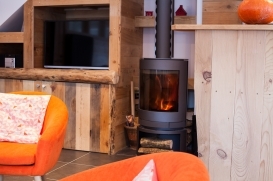 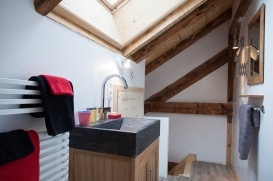 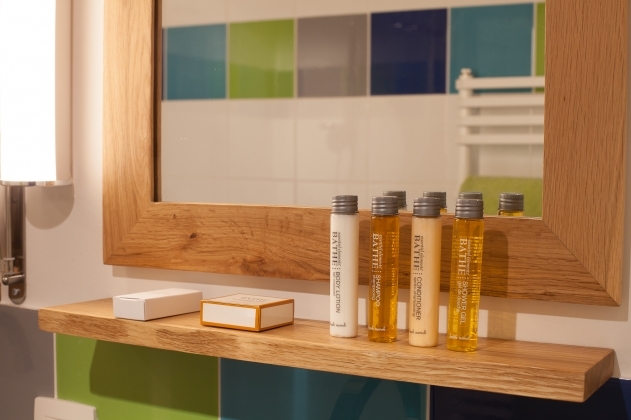 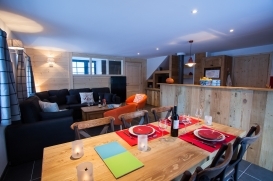 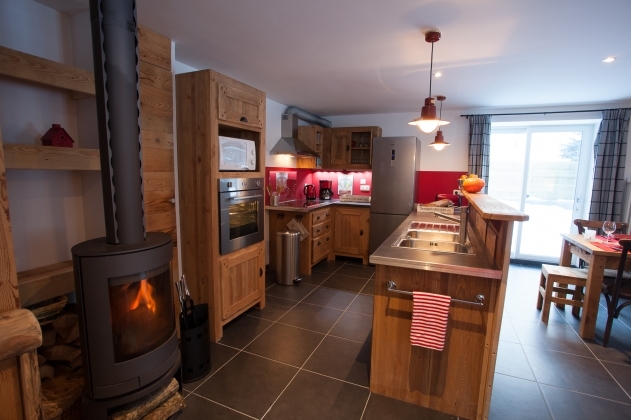 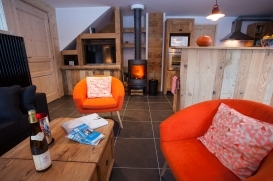 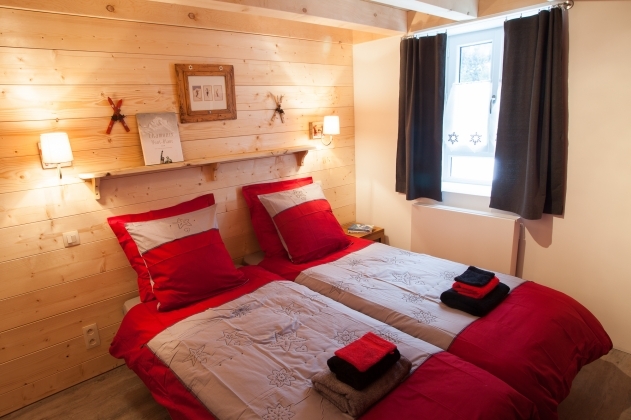 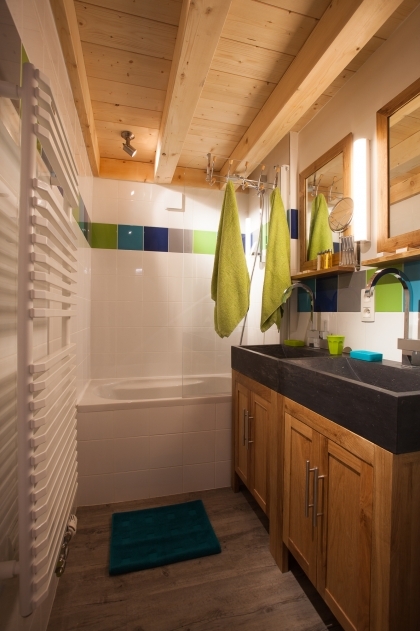 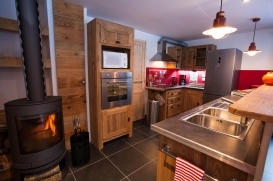 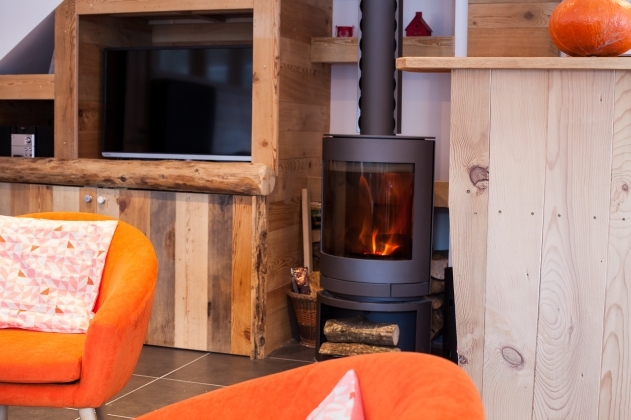 Charming and contemporary Argentiere apartment at the food of the Grand Montet car park, ski in.